So many mountains, so little time; we know it might be hard to choose where to go when you only have a few precious free days in the season. The Active Times staff would like to help you make the best of your time in the snow. In addition to our gear reviews, ranked lists and interviews with the experts, we’ve started this section to gather the most important information you’ll want to know before booking a trip or heading out for a day on the slopes. Each week we will feature a new mountain, complete with statistics, snow conditions and plans for 2014. So, whether you’re thinking about your next big trip or you’re going last minute, check out the details on the top mountains here. 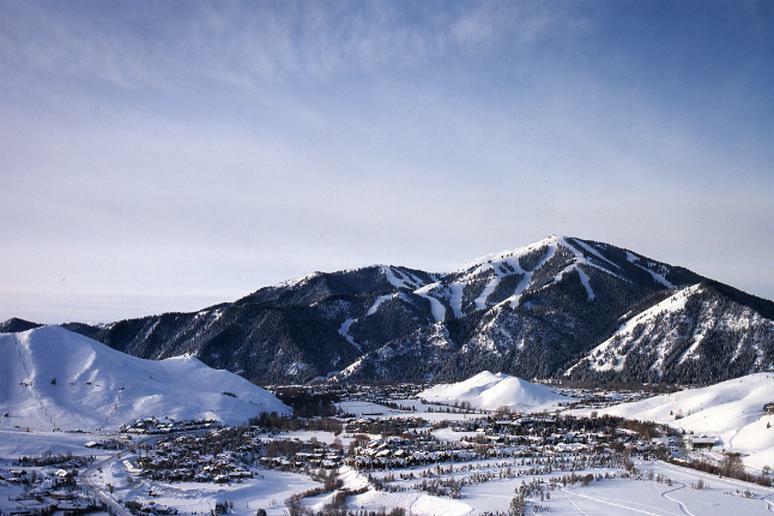 Chairlift pitch: “Sun Valley's Baldy Mountain has more consistent pitch than any other ski mountain in the country. That means no flats; you are skiing/riding all the time. Also there are virtually no lift lines so one can easily suggest you get a lot more skiing/riding in at this resort. Baldy is a skier's mountain and beginners have a sunny, treeless little mountain all of their own. Dollar Mountain also has an Olympic size super pipe and a nationally acclaimed terrain park. Everything is here except crowds,” said Shannon Besoyan, a Sun Valley representative. Hours of operation: 9 a.m.—4 p.m.
Deals and discounts: Save when you book a hotel room on their website. If you don’t need a room, check with Liftopia. Renovations: Beginning in April, Sun Valley will be remodeling their lodge. Events: The U.S. Revolution Tour is taking place from March 4 to March 7. The tour features some of the best junior riders taking on the half pipe, slope style course and snowboard cross. The annual Sun Valley Film Festival is taking place from March 13 to March 16. Note: Unless otherwise stated, the information above was found at the mountain’s website.